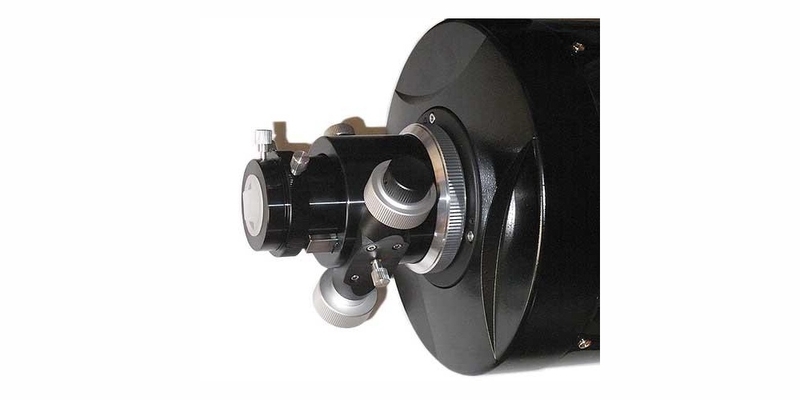 GSO 254mm f/8 RC telescope with carbon fiber tube is perfect for astrophotography is perfect for those looking for a quality telescope for deep-sky astrophotography at an incredible price. 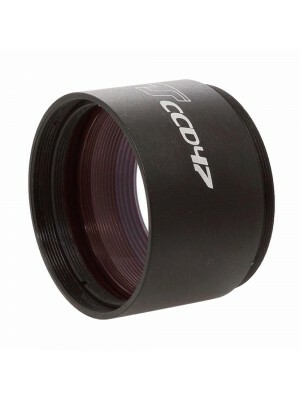 Thanks to the carbon tube, the GSO RC 254mm f/8 not only is more stable and lighter but also it has higher thermal stability, so it keeps the focus point more accurate during long expositions. Supplied with giant 3" Monorail focuser with high load capacity. Designed to fully illuminate even the largest sensors (up to FullFrame 24x36mm), it has a corrected field for sensors up to APS-C and offers an optional field flattener for sensors up to FullFrame.